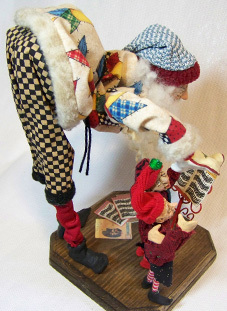 Humorous Santa sings with his helpers, adding cheer to any holiday decor! 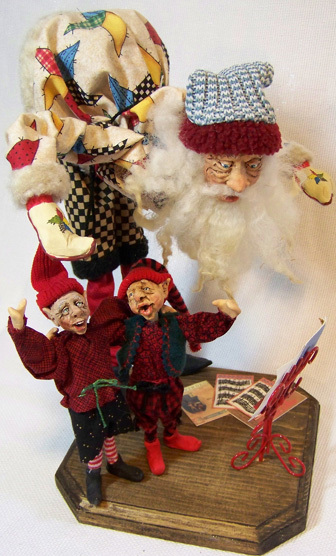 This humorous Santa has a hand sculpted face and sings with his helpers. He adds laughter and cheer to any holiday decor!